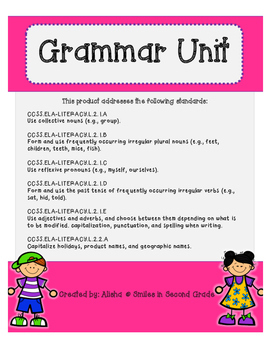 This product is a 68 page grammar unit. 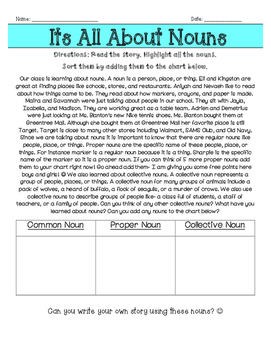 This product includes exit slips for each part of speech along with an assessment. 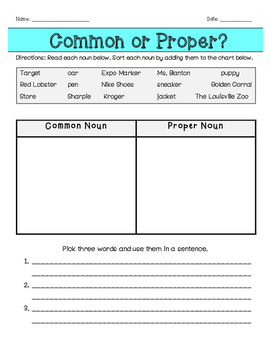 Assessments require students to identify each part of speech in a sentence and differeniate between each part of speech. 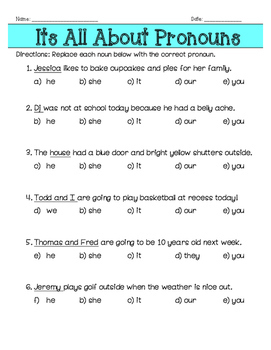 Use adjectives and adverbs, and choose between them depending on what is to be modified. capitalization, punctuation, and spelling when writing.